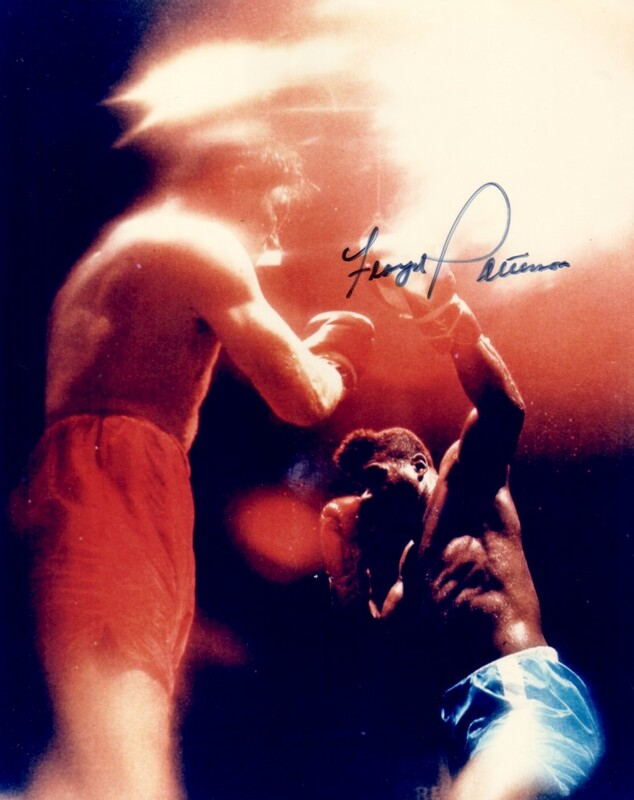 Vintage 8x10 color action photo autographed in blue marker by the late legendary heavyweight boxing champion Floyd Patterson. With certificate of authenticity from AutographsForSale.com. ONLY ONE LEFT.